I love January. It feels like a fresh start. Out with the old! In with the new! But motivation soon wanes. That’s when it’s time to remind yourself that there’s a path to joy and what it takes to get there. 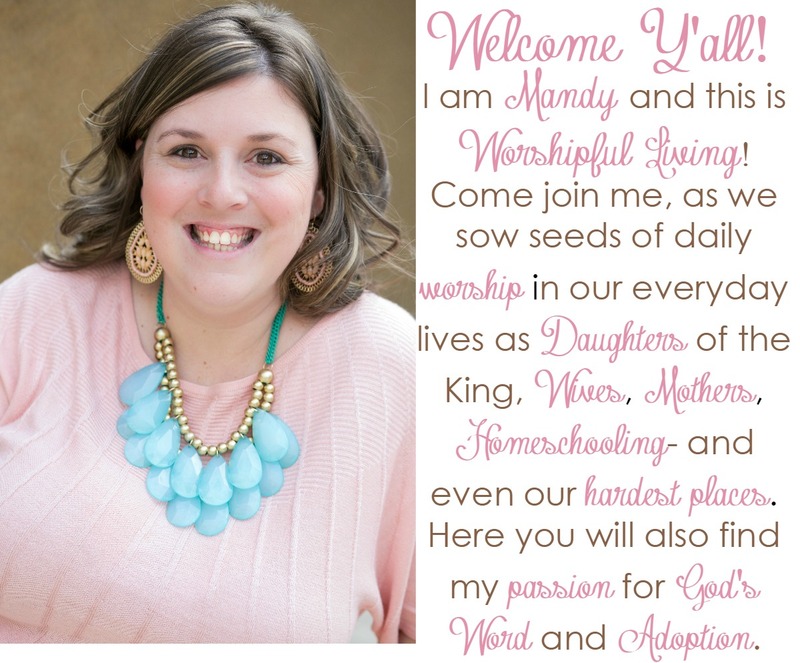 First, a big Thank You to Mandy for including me in this wonderful series on Rekindling your Joy! I am excited to share some ideas and hopefully inspire your readers to remember what brings them joy every day. Yep, I want to lose weight. Exercise. 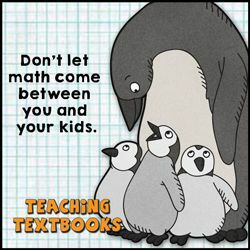 Experience success in homeschooling. I’d like to save enough for a vacation. Keep the house clean. Declutter… Wow. That sounds like a lot of work! I’m scrapping the traditional New Year Resolutions this year. I want to focus on one thing – Experiencing More Joy! I want to make memories with my family. Be in the moment. Have more fun. But I need to mop the floors today, and the kids are fighting again. Ugh. I feel guilty because I haven’t worked out all week and ate an extra piece of pie last night. I have a headache from all the screaming, no idea how I’m going to get any school work done with the kids today, and I just want to hide under my covers. Where’s the joy in that? Some days I feel like I can’t even see a path to joy. There is so much in the way. I would love to be the kind of woman that can find little joys in everything, but I’m not. I will probably never look forward to housework… or exercise… or eating a salad. These are the days that I try to remember that the goal is joy, and everything I have to do brings me one step closer. When I first started thinking about creating a life with more joy, I wrote down all the things that bring me joy. “A Clean and Organized Home” made the list. You know that feeling – everything is finally put away. The bathrooms are clean. The dishes are done. Laundry baskets are empty. And you just – ahhhhh. But those joyous moments have been few and far between lately with three kids under six and a dog around. If joy is the goal, I need a map. A path to connect the end result of “A Clean and Organized Home” with all the work it takes to get there. One strategy I use is called Mind Mapping. It is a brainstorming method that can help you map a path to your goal. I love using Mind Mapping because it breaks big ideas into smaller pieces. Yes, I want my home to be clean – how do I get there? This mind map helped me map our a path to joy. Now I just have to take small steps and follow the map. What can I start with? I look at the outermost layer of the map. I can start by having a daily clean-up time with the kids. I can take on one monthly project – for January I joined a declutter group. Good start! I will make sure I have the tools I need to make cleaning easier by updating my Subscribe and Save and possibly ordering a steam mop! I’ll keep my priority areas in mind when I’m making a list in my planner, and I’ll give myself a sticker when I’m done. Yes, stickers can even motivate adults! Does all of this make me want to haul out the major appliances and scrub-a-dub the walls? Ha. No. But it helps keep me focused on WHY I’m doing these chores. So next time I’m wiping toothpaste off the kids’ bathroom mirror I will focus on my goal. It’s not fun cleaning, but it will get me a little closer to a clean and organized home and the feeling of joy that goes with it. If you’ve never tried mind mapping before, I’d encourage you to try. Think of any long-term goal and then break it down bit by bit until you have a map of small steps to take to achieve your goal. To help you rekindle your joy in 2017, I’m excited to share two hand-drawn Joy printables. I hope this post will inspire you to make your own map that leads to joy in all you do. Use it as a reminder that even the smallest tasks are getting you closer and closer to joy. 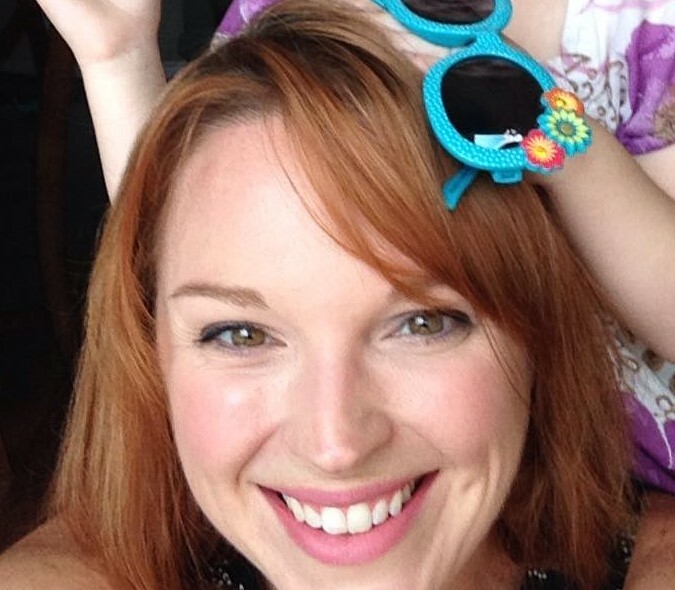 Some Random Lady is Ashley Fox, a homeschooling mom of three, avid planner, and blogger at somerandomlady.com. If you enjoyed these hand-drawn printables, check out her Etsy Shop, BlacklineMasters. Follow all of Ashley’s adventures on her Facebook page and on Instagram @some_randomlady.